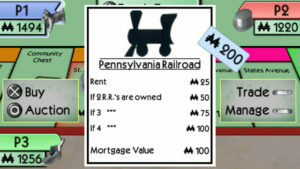 Monopoly was last confirmed available as a minis download for PlayStation Portable and PlayStation 3 in July of 2013. 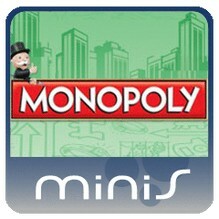 At that time it was the No.1 downloaded release in the category but July was the last month that the PlayStation Blog tracked the sales of minis. 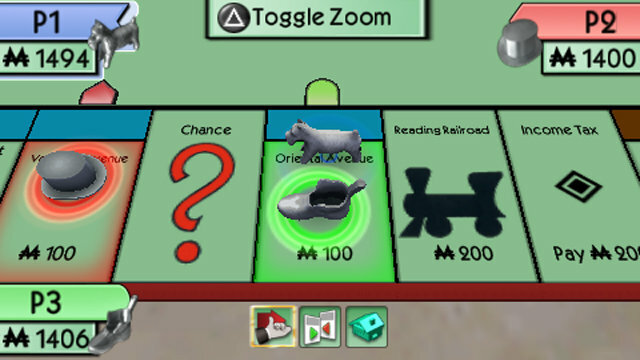 It is unknown if Monopoly was delisted around this time but it was likely closer to the Fall of 2014 when most other EA Hasbro titles were delisted. 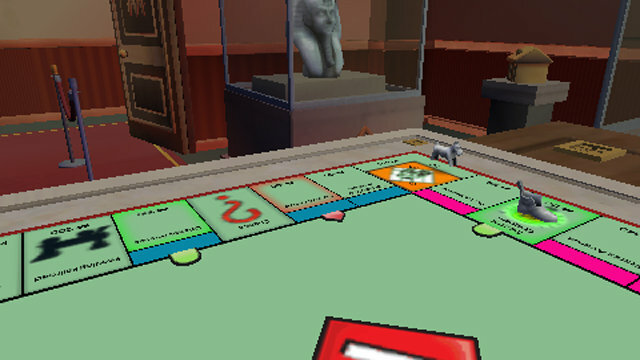 Electronic Arts held the Hasbro license from 2007 to 2014 and released several games based on their board games on numerous platforms. Ubisoft announced in August of 2014 that it was the new license holder for Hasbro properties resulting in the delisting of this and most other EA published titles. 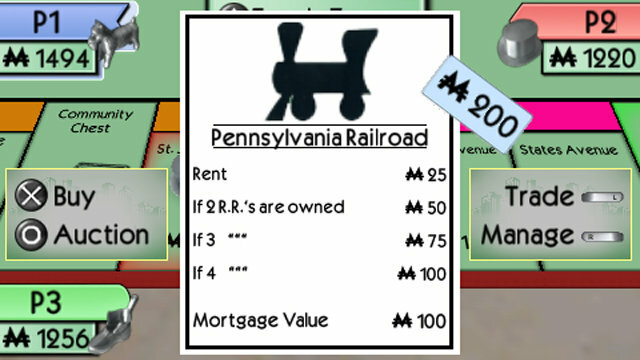 Monopoly remains available on physical media for the Nintendo DS, PlayStation 2, PlayStation 3, Xbox 360 and Nintendo Wii where it was released as a standalone product and in the Monopoly Collection with Monopoly Streets. 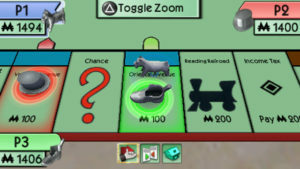 Monopoly was frequently among the Top Ten minis releases throughout the time that the PlayStation Blog was reporting on the platform.